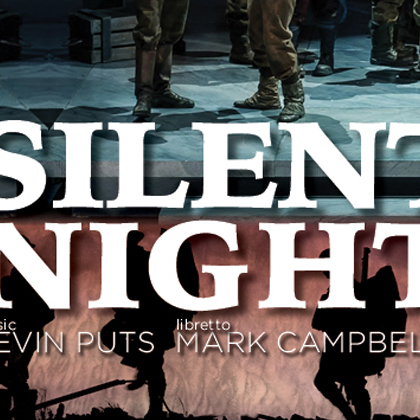 Silent Night is the powerful, true story of the spontaneous Christmas truce between French, British and German soldiers during World War I. On Christmas Eve, 1914, the opposing forces put down their weapons, come together around a makeshift tree, and play soccer matches. The soldiers’ peaceful actions are reprimanded by their commanders, but cast a lasting light on the good of humanity in the face of war.